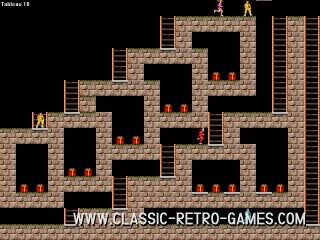 Lode Runner remade for Windows. 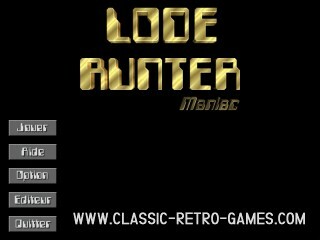 Great gameplay, additional levels and cheatcodes are all part of this retro remake! Currently rated: 4.2 / 5 stars by 11 gamers.